The simple answer would be that the most dangerous room in the house for babies would be the room you live them in and are not present yourself. This is true in any room you leave your child unattended. The Murphy Laws apply to innocent babies too, what ever issue that can get messed up, will mess up when ever you leave a child alone without parental supervision. This is true when there are other brothers or sisters in the house and when they are young enough to poke the baby or to “feed” it with beads or to cover his or her head with a blanket.. There is no chance in the world you can think of all the innovative ways toddlers and children think and act. So do not leave you baby alone in any room. Every room has it’s own hazards, but the room which is the most dangerous for toddlers and babies is the kitchen. First of all the kitchen is where there are sharp objects, glass cups, electric wires, low cupboards, boiling water, toxic cleaning fluids, medicine and open fire. The list of hazards can go on and on.. The lower part of the kitchen is dangerous for kids and toddlers because they can reach inside the cupboards and glass cups and plates can fall and smash around them. They can reach knifes and scissors and other sharp objects from the drawers. In the kitchen the children sit and eat, if you leave them to eat alone and they suddenly choke, your child may be dead before you return from the other room. When they sit on the high chair they can fall over, they can use the chairs to climb to the table top and to the work place and reach hot, sharp and open fire. In the kitchen can be many small objects which they can swallow, pieces of food, grapes olives and other types of food which may fall and be found by a crawling baby. There are coins and beads and bread crumbs which babies might try insert to their mouth. In the kitchen there are lots of appliances like kettle, cooker, slicer which have loose wires and cables dangling from electric sockets. These can be easily pulled over the kitchen top. There are cups of coffee and other hot beverages which can be tipped over. When there is a crawling baby in the house, the kitchen is one of the rooms in which we move fast from one side to the other, usually carrying something in our hands (a pot, a tray, a dish..) and not looking down. It is easy to fall over a crawling baby which is right behind you. In this book there are dozens of tips which will teach you how you can secure your kitchen and other rooms, so your house would be safer for your baby. The tips will enlighten your knowledge and help you prevent the next accident. Home accidents are far more common than you might think. You must secure the kitchen and learn how to make it safer for you and for your baby. 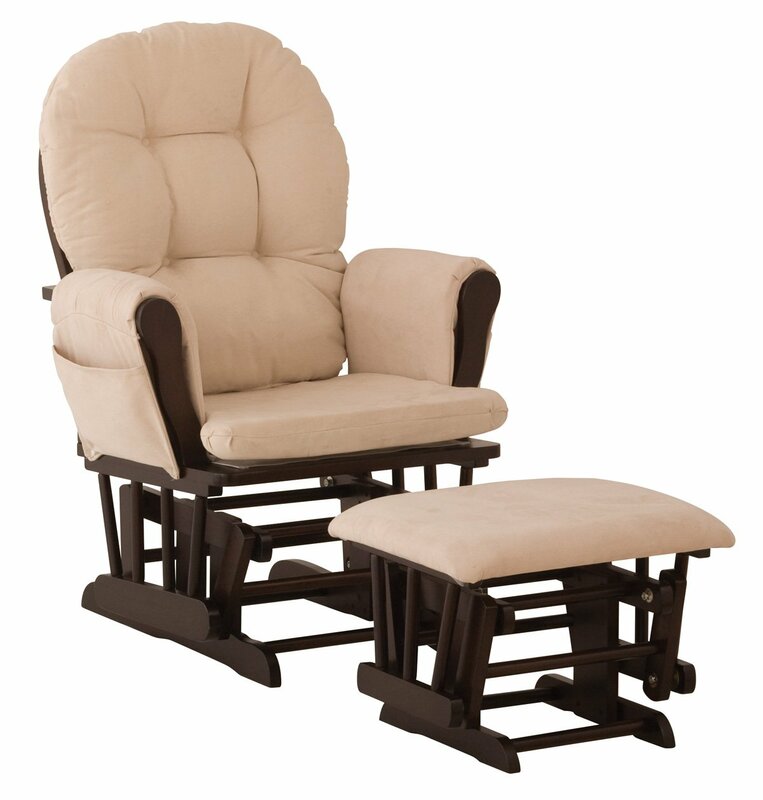 This entry was posted in Baby Monitors, Baby Safety At Home and tagged baby crib safety, Baby safety on Glider, kitchen safety, Safe Baby Nursery Room, safe changing table, Safety Tips For Rocking With Baby on Glider with Ottoman by dekel. Bookmark the permalink.